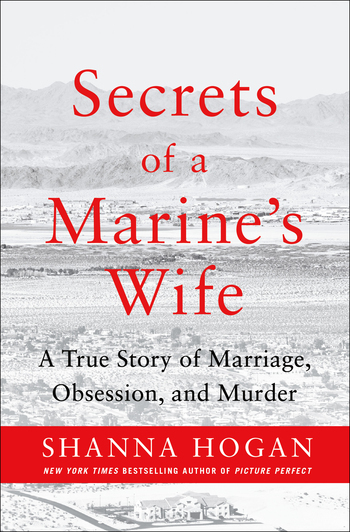 In June 2014, 19-year-old Erin Corwin was living a quiet life in Twentynine Palms, California, expecting her first child with her husband, U.S. Marine Corporal Jon Corwin—until the day she drove off into the desert and never returned. As temperatures climbed into the hundreds, friends and family teamed up with local law enforcement in a grueling search of Joshua Tree National Park. Nearly two months after her disappearance, Corwin's body was found at the bottom of an abandoned mine shaft, a homemade garrote wrapped around her throat. Suspicions mounted within the tight-knit Marine community as residents questioned if the killer was one of their own. Fellow Marine Christopher Lee and his wife lived next door to the Corwins, and the two young couples had leaned on each other for support. But detectives soon discovered that Chris and Erin's relationship had developed into a whirlwind romance that consumed them both and called the paternity of Corwin's baby into question. Lee told investigators he'd been out hunting the day of Corwin's disappearance, but his claims of innocence soon began to crumble. And while Erin was researching baby names, Lee was reportedly searching the internet for ways to dispose of a human body. 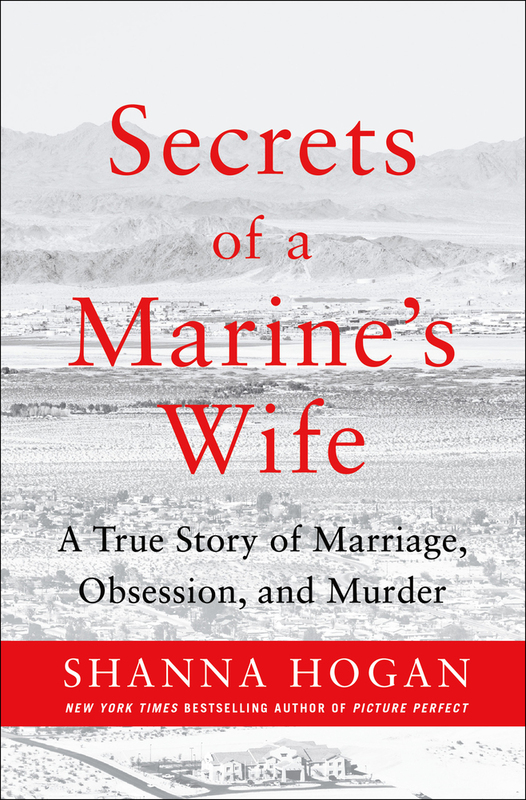 Through interviews, court records, and extensive research, bestselling true-crime author Shanna Hogan constructs a chilling story of betrayal, deception, and tragedy.